The "Linkedin Your Account is at Risk" phishing scam email below, which claims that recipients' LinkedIn account may have been accessed from an unauthorized login or unfamiliar location, is a phishing scam sent by cybercriminals. Recipients of the phishing email message are asked to delete it and not follow the instructions in it. 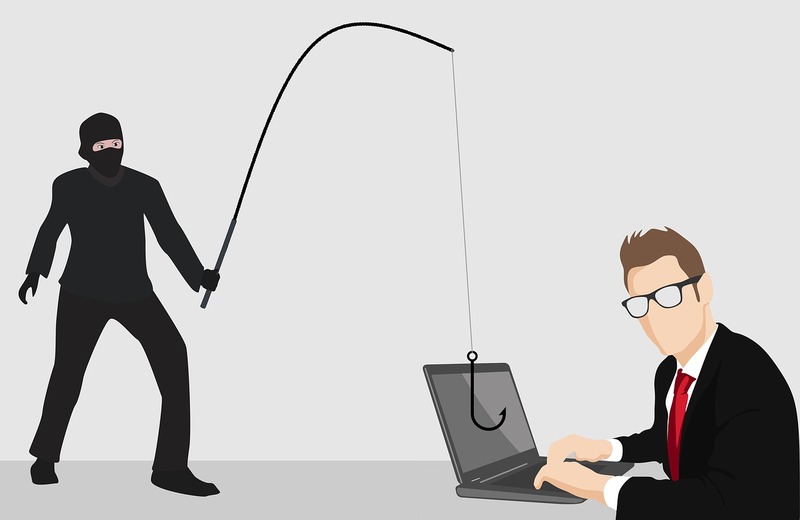 The phishing email message steals personal information and Linkedin account credentials (usernames and passwords). Subject: Your account is at risk! We noticed an unusual activity on your LinkedIn account during our regular update. This is either you have an unauthorized login from an unfamiliar location or incomplete information. Kindly use the secure sign in securely with this link to regain instant access or your account will be blocked. LinkedIn is committed to protect your identity.